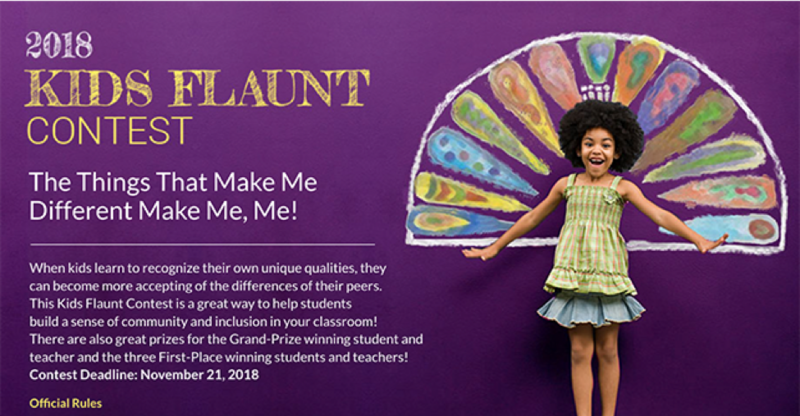 U.S. fourth graders are invited to enter the Kids Flaunt Contest that runs between 9/24/18 – 11/21/18! Entries must be submitted by fourth grade teachers to be eligible. Kids Flaunt is designed as a classroom activity, where teachers build confidence, empathy, and understanding through an engaging lesson plan. Students use their learning to write an essay or poem, or design artwork, inspired by the theme. Winners receive awesome prizes such as tablets, autographed sports memorabilia, Amazon gift cards, books, and video games! Please share with teachers and other school leaders to spread the word! You can also read our press release here. Special thanks to our sponsors RBC Capital Markets and Morgan Stanley, as well as the NBA and Activision for prize support. Congratulations again to last year’s winner Roman Hathaway! 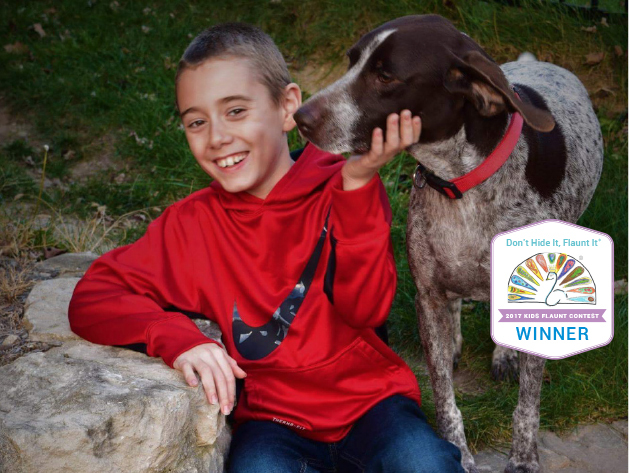 Read his powerful essay and other fabulous Kids Flaunts here.